Beagle Bay, Inc. was founded in 2001. A comprehensive list of our projects is available. Jacqueline Church Simonds has made many contributions to publishing and other types of media. The Independent (IBPA trade newsletter) "Toward a New Publishing Paradigm"
Also as a PDF file. 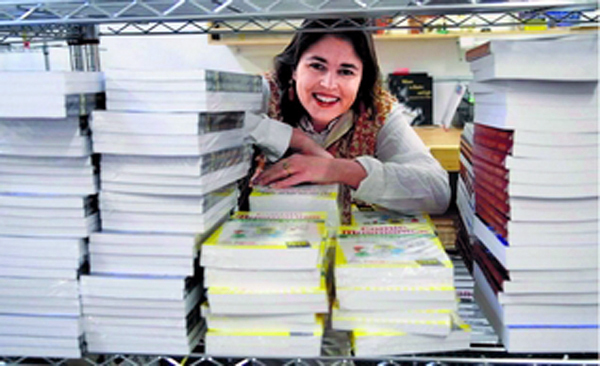 Reno News and Review "Buccaneering the System"
Reno Gazette Journal "Small Press" and "Small Press Owners Know Their Niche"
Frugal Marketing blog "Understanding Book Distribution Channels"
Presenter at PMA/Publishing University 2006, 2007, 2008.